I hate to say it, but isn’t it a little late for this device? The HTC Merge was supposed to be out some time back in November or December, but received the temporary-axe just before launch and we thought it had been lost forever. Then it popped up again in January from one of our Alltel connections who said it should be available within a month, only we’re still sitting here without it. And then today, HTC actually announced it as the CDMA-world phone we were expecting, but who’s still interested in it? It has a 3.8″ screen, is not 4G LTE, does not have a front camera, will more-than-likely include an abundance of Bing, and runs old HTC Sense on Android 2.2. Well, I guess it does have a fancy physical keyboard though. Tough sell especially with the new lineup of DROID devices including the Incredible 2 on the way, plus a handful of 4G LTE devices. Anyone still looking at the Merge as their next phone? Spring 2011. Full presser after the break. BELLEVUE, Wash., Feb. 25, 2011 /PRNewswire/ — HTC Corp., a global designer of smartphones, today announced that the new HTC Merge smartphone will be made available through multiple North American carriers beginning in spring 2011. The HTC Merge smartphone combines a full QWERTY slide-out keyboard with the power of Android 2.2, the HTC Sense experience, a large 3.8-inch touch-screen display and a 5 megapixel camera to create a complete mobile experience for those looking for a truly complete smartphone. 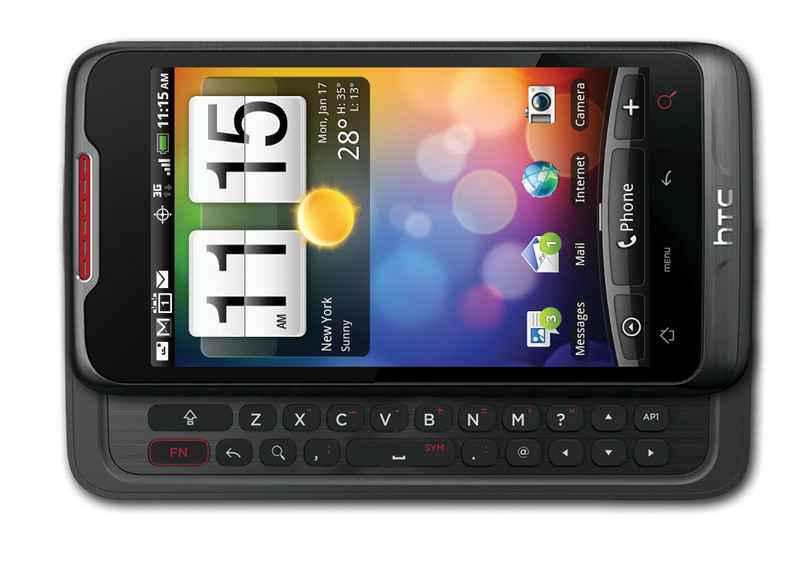 The HTC Merge is also HTC’s first Android-based CDMA world phone. Customers will appreciate seamless integration with Exchange ActiveSync, enjoy quick and easy access to Flickr® for sharing and viewing pictures, and find new ways to customize their experience with the Android Market™ with more than 100,000 applications. With a full slide-out QWERTY keyboard, customers will be able to keep in touch with friends and family no matter where they are, as well as stay in the loop with Flickr, Facebook® and Twitter™ updates through HTC FriendStream™. In addition, the HTC Merge smartphone has a 5 megapixel camera with auto-focus and flash that captures outstanding images, while 3G connectivity makes sharing those special moments with friends and family quick and easy. The HTC Merge smartphone also comes with integrated GPS, Wi-Fi connectivity and even the ability to capture high-definition 720p video. HTC Merge is slated to be available from multiple North American operators beginning in spring 2011. HTC Corp. (HTC) is one of the fastest growing companies in the mobile phone industry. By putting people at the center of everything it does, HTC creates innovative smartphones that better serve the lives and needs of individuals. The company is listed on the Taiwan Stock Exchange under ticker 2498. For more information about HTC, please visit www.htc.com. HTC, the HTC logo, FriendStream, HTC Merge, and HTC Sense are the trademarks of HTC Corporation. All other names of companies and products mentioned herein may be the trademarks of their respective owners.